If Joe Biden ultimately decides to run for president in 2020, he'll likely start off with high levels of approval, if recent polling is any indicator. Rumors of a Biden run have been circulating at least since Hillary Clinton lost to Trump in 2016, and the latest comes in the form of a Fox Business report this week, which suggested Biden has been floating the idea of a 2020 run to potential campaign donors. The former vice president himself has confirmed he's considering running. 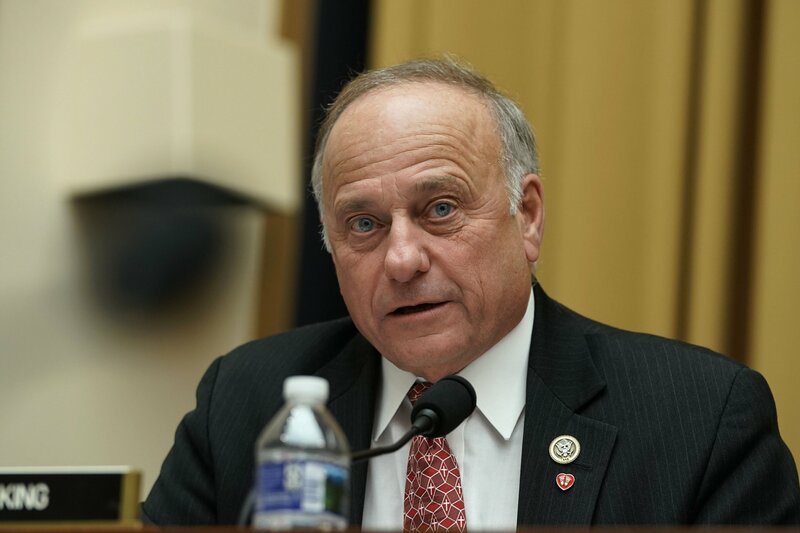 "If in a year from now, if we're ready and no one has moved in that I think can do it, then I may very well do it, but I'm being as honest as I can," he said on ABC's The View in December. 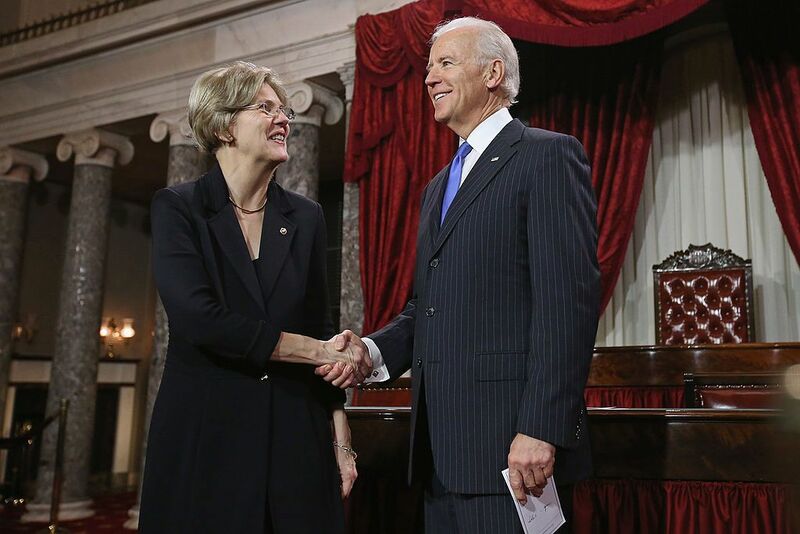 A CNN poll conducted by SSRS in late March found the former vice president enjoying broad support among Democrats. 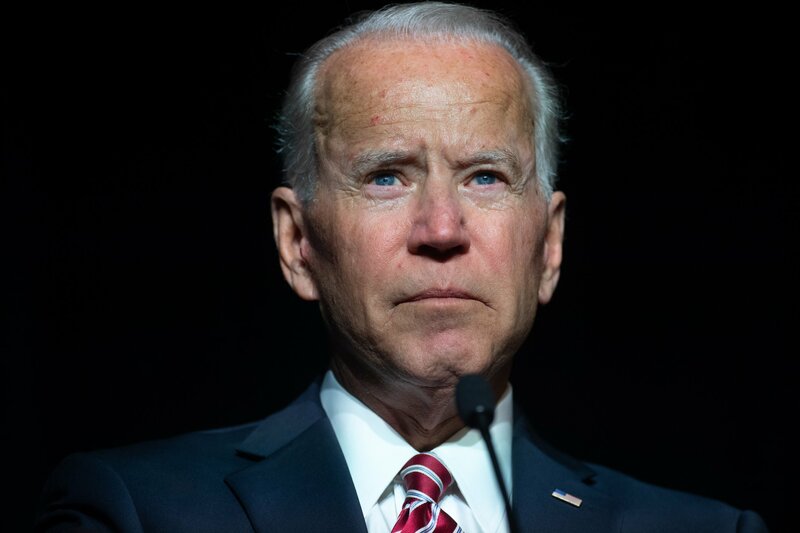 According to the survey, 84 percent of Democrats and left-leaning independents said they would support a Biden bid for the presidency. A survey in January also found Biden matched up well against the people he might face while attempting to earn the nomination. 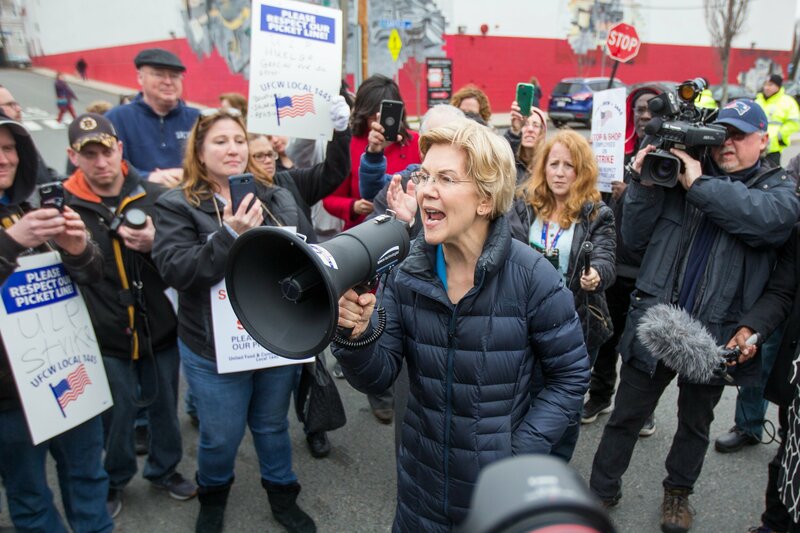 A Harvard/Harris poll found 27 percent of Democrats would choose Biden as their candidate, which was more than 10 percentage points higher than his closest competitor, Vermont Senator Bernie Sanders, at 16 percent. 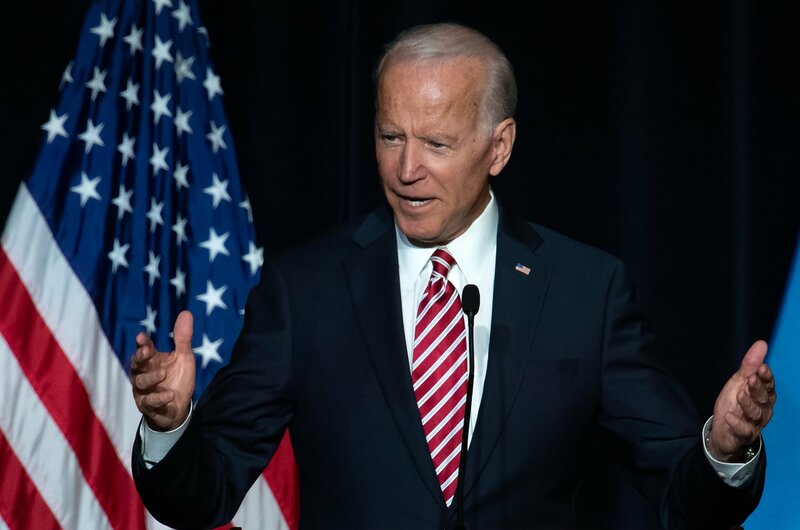 A survey last month from Public Policy Polling (PPP), a firm that does both public surveys and polling for Democratic candidates, found voters would also choose Biden over President Donald Trump in both an election and a fistfight. The idea of a fistfight came from the former vice president saying he'd like to take the president "behind the gym and beat the hell out of him." Trump, of course, responded with threatening tweets. "Crazy Joe Biden is trying to act like a tough guy," the president posted. "Actually, he is weak, both mentally and physically, and yet he threatens me, for the second time, with physical assault. He doesn't know me, but he would go down fast and hard, crying all the way. Don’t threaten people Joe!" 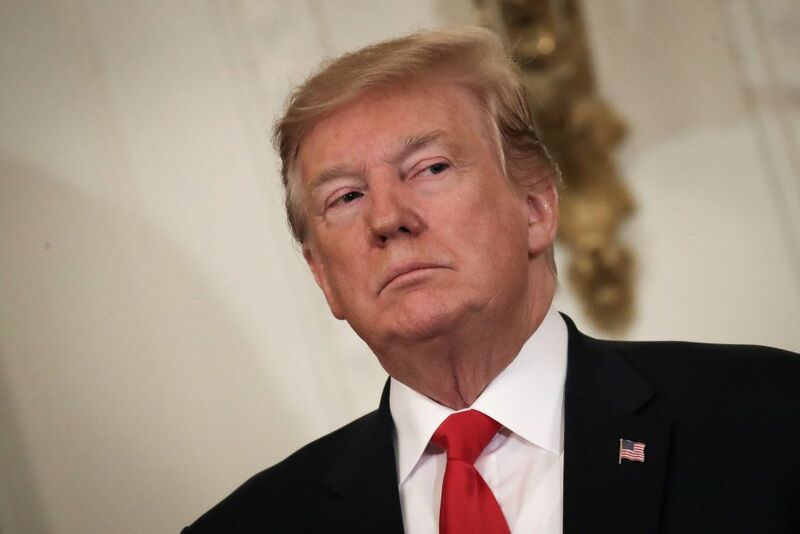 Regardless of what the president tweets, 37 percent of respondents in that PPP survey said they would back Biden in a fight, while just 32 percent backed Trump. 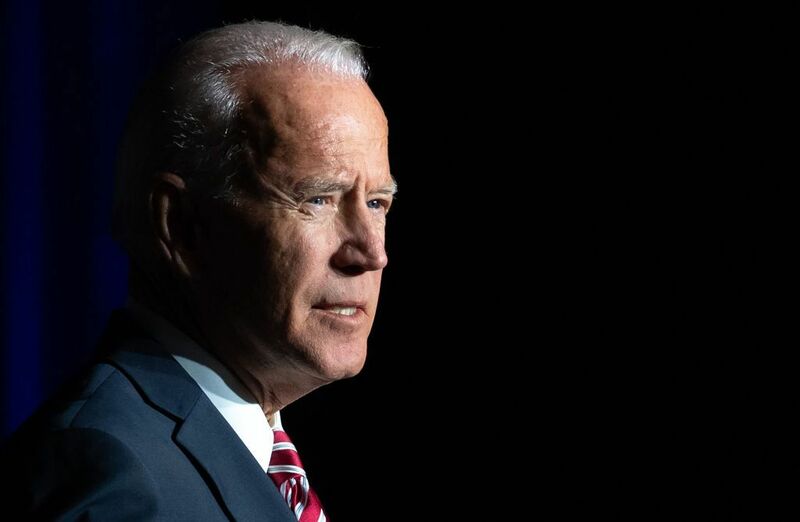 And in, you know, an actual election scenario, 56 percent of respondents in the PPP poll said they would vote for Biden, while 39 percent said they would vote for Trump. Trump remains an unpopular president. The popularity tracker from data-focused website FiveThirtyEight pegged his average approval rating at just 40.2 percent on Friday.